In the last several years, we have learned a lot about how natural foods can be used to heal a wide variety of physical and emotional ailments. Studies have continued to confirm, time and again, what ancient healing modalities such as Traditional Chinese Medicine and Ayurveda have long known to be true. That food is medicine. Here are a few of the most recent trends transforming the way we think about natural food in Central Oregon. Cannabidiol (or CBD) is a natural compound found within the cannabis plant. Though like THC, CBD is derived from hemp, it behaves very differently in the body. CBD has no psychoactive effects, nor does it cause a high of any kind. Rather, it has been found by the British Journal of Clinical Pharmacology to be a powerful anti-inflammatory. This can be especially beneficial for those seeking relief from pain or injury. Inflammation can be caused by a number of things including injury and muscle tearing. The result is pain, redness, and swelling. In the case of knee or hip injuries, for example, inflammation can make it difficult to run or walk, and the pain can be acute, chronic, or unbearable. Taking CBD periodically can help reduce inflammation and as a result, reduce pain. Mother’s offers CBD shots that contain 25 mg of CBD per serving. Try one and see how you feel! Maca is a plant native to the mountainous regions of Peru. For years it was believed to have powerful aphrodisiac qualities by the native Inca people who used to populate the region. In fact, there are legends that Inca warriors used to eat copious amounts of maca to improve their virility. Today, several studies have shown that maca can benefit fertility in both males and females. Maca is harvested and then dried before it is exported worldwide. It can be mixed into oatmeal or porridge or cooked into soups and stews (as the native Peruvians do). Or you can stop by one of our three Mother’s locations and try a Nuttin’ Honey. The smoothie features cashews, honey, banana, apple, cinnamon, vanilla yogurt, almond milk, and of course, maca powder. Chia seeds are known to be high in omega-3 fatty acids. As a result, they have been shown by the British Journal of Nutrition to lower triglycerides and bad cholesterol levels while increasing HDL or good cholesterol levels. As you can imagine, this is great news for anyone struggling with imbalanced or high cholesterol levels. Stop by Mother’s Cafe to try our lean green chia pudding. It’s not to be missed. 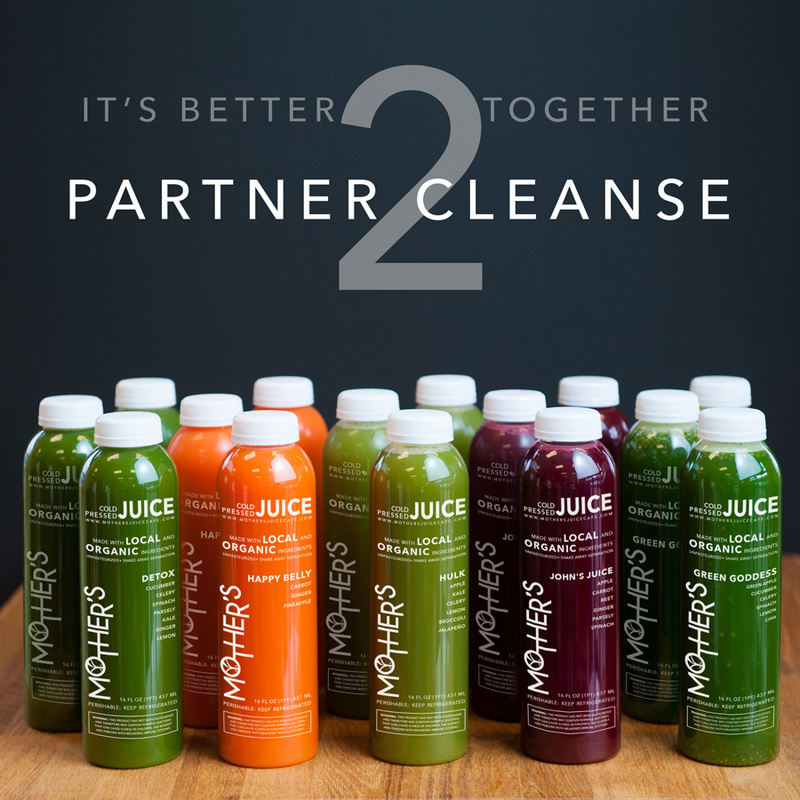 As part of the “food is medicine” movement, Mother’s is proud to be your resource for natural food in Central Oregon. Stop by one of our three locations in Bend to give us a try. And if there’s something we’re missing, send us a note. We are always open to your feedback and suggestions. 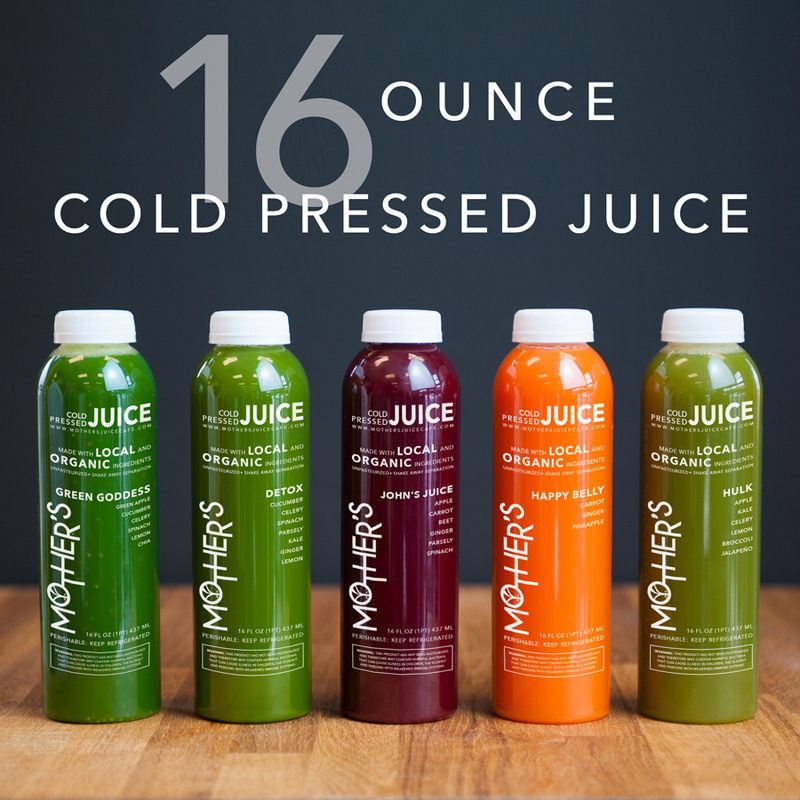 Mother’s Juice Cafe provides fresh, local, and organic juice, smoothies, breakfasts, and lunches in Bend, Oregon. 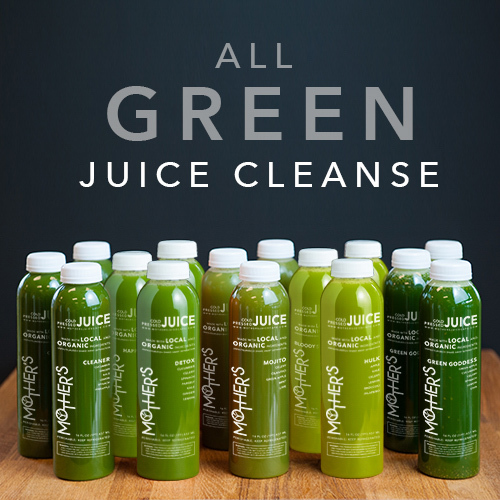 Our menu features gluten-free, vegetarian, and vegan options, as well as a variety of juice cleanses and cocktails. Stop by one of our three locations to enjoy a healthy meal today.